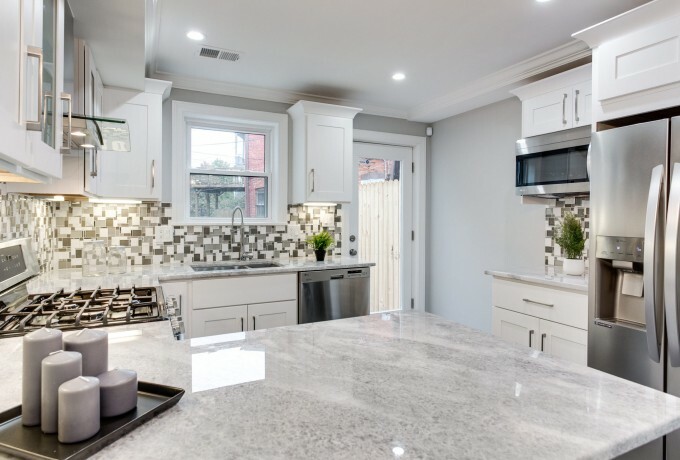 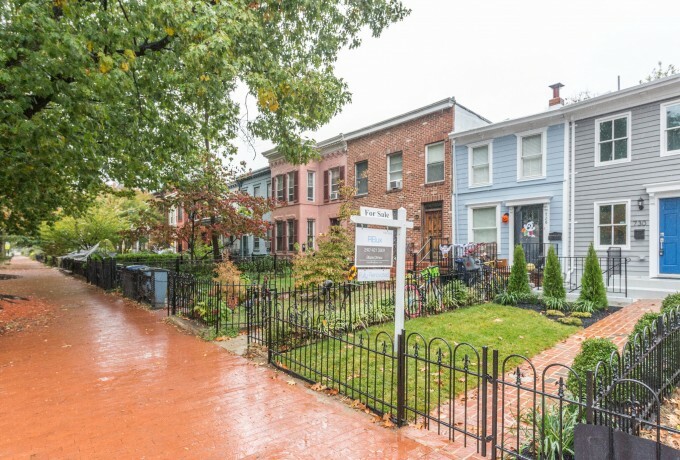 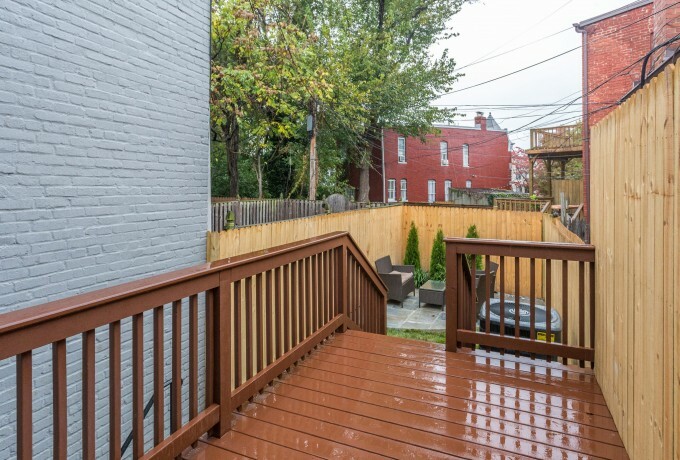 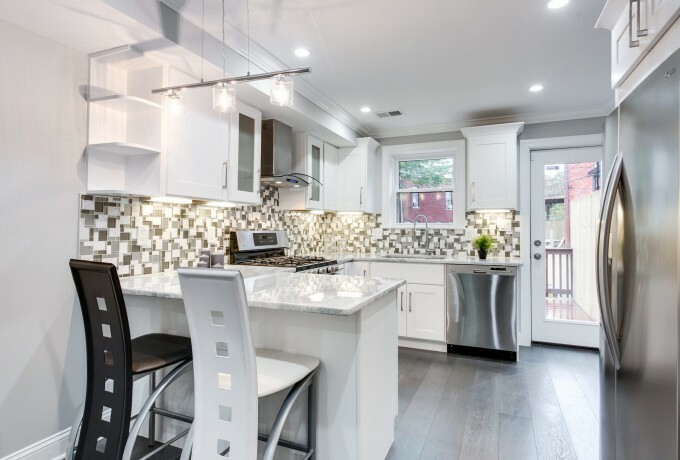 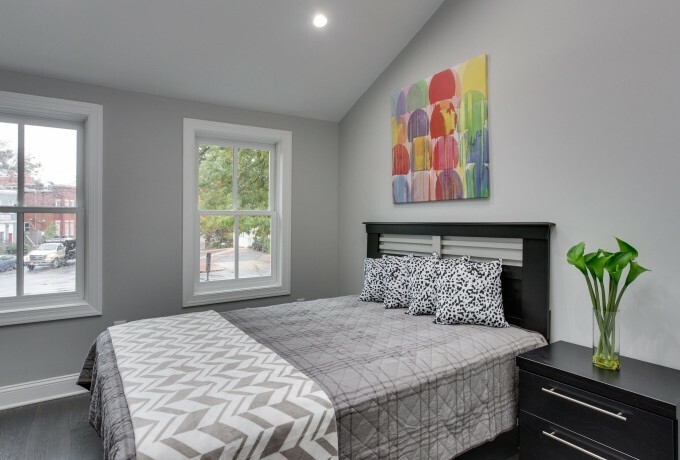 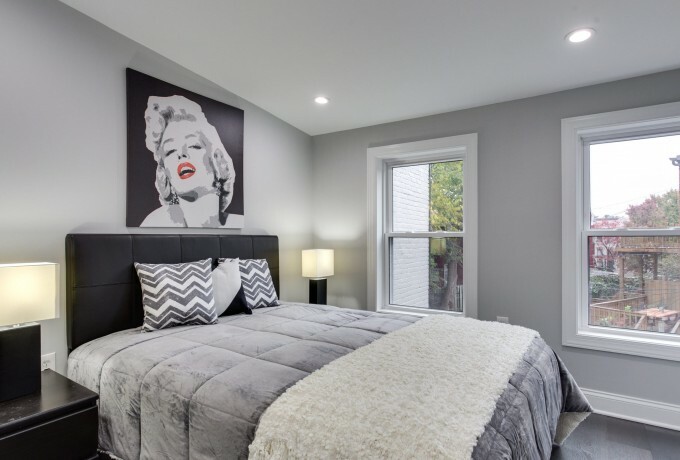 Beautifully renovated row home in Capitol Hill near Union Station and H St shopping and restaurants. 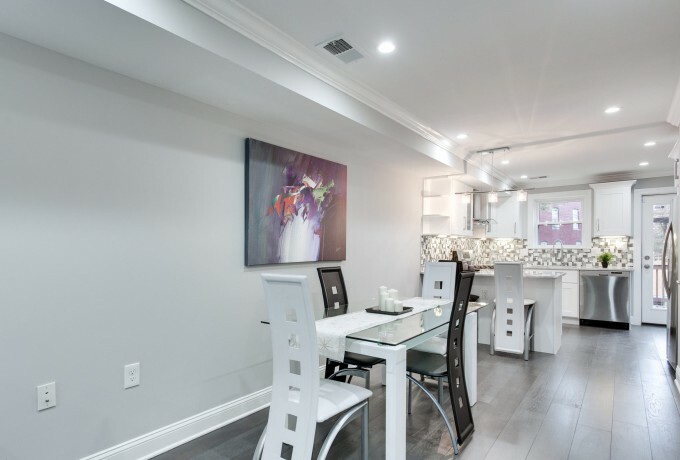 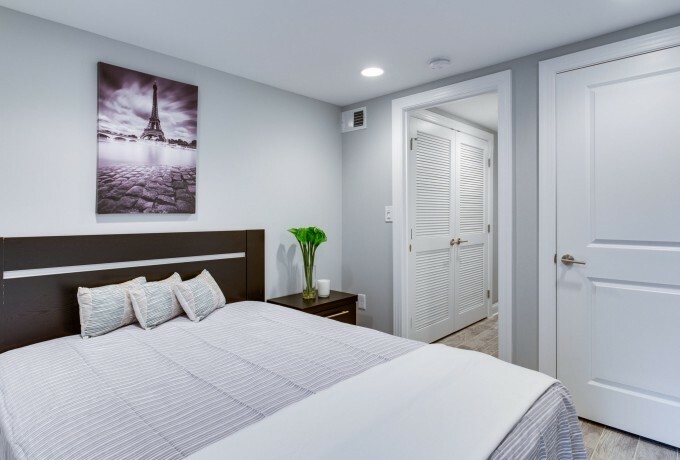 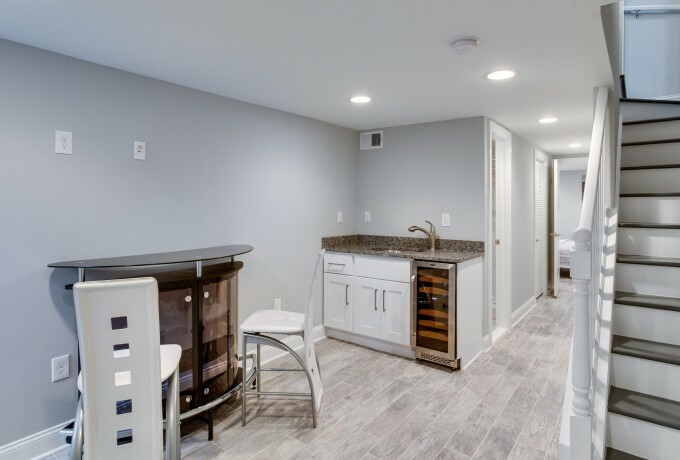 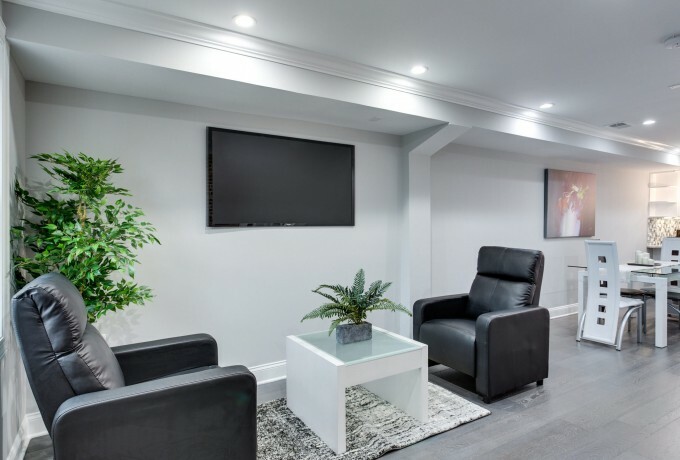 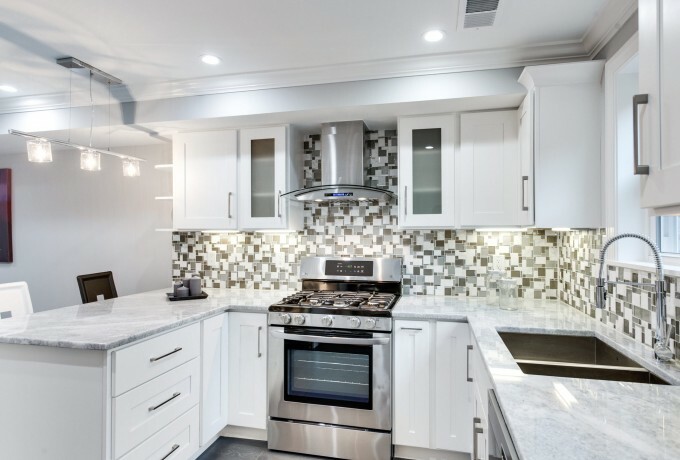 Stunning design, featuring premium oak hardwood floors, Energy Star appliances, premium countertops, European ceramic tiles, energy efficient windows, and much more. 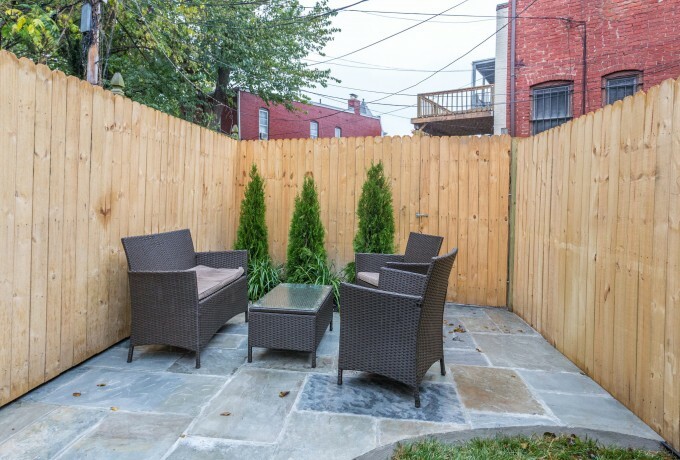 Beautiful, fenced-in backyard offers privacy and great entertainment space.